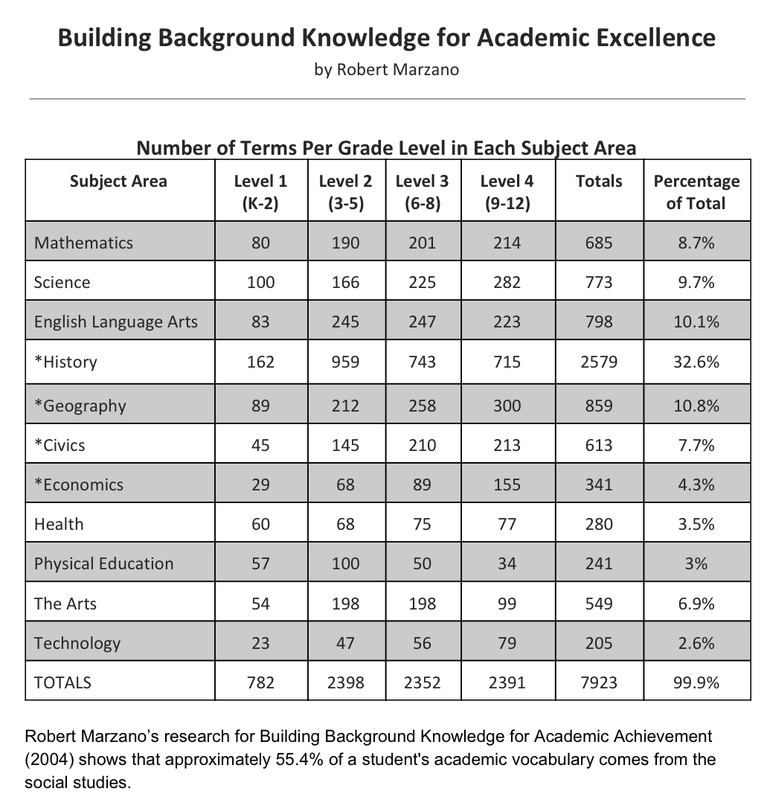 Dear Parents: Did you know that 55% of your child’s academic vocabulary comes from their Social Studies classes? 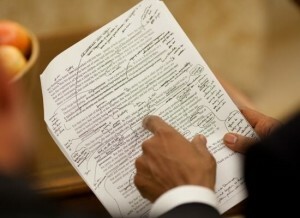 It is important that students read, view, and discuss historical content in school and at home. The National Council of Social Studies puts together a monthly TV Plus column. 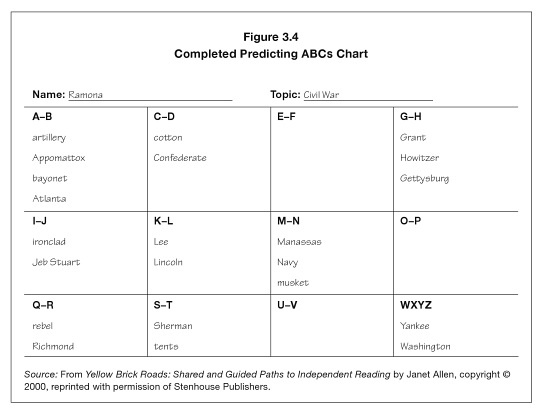 This post is reblogged from The Social Studies Professional (p. 28) September 2015. Please consider viewing some of these programs with your child and discussing them around the dinner table. 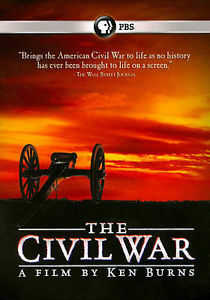 The Civil War (Documentary’s 25th Anniversary) Monday-Friday, September 7–11, 2015. Explore America’s most destructive and defining conflict, brought to life in the epic award-winning documentary produced and directed by Ken Burns. This newly restored high-definition version marks the 25th anniversary of the initial 1990 premiere. Life on the Line: Coming of Age Between Two Nations September 8 and 9, 2015. 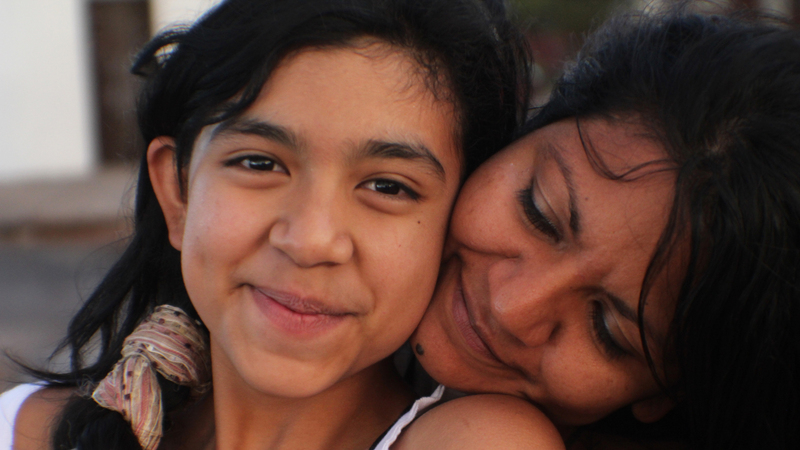 PBS/Fine Line Films Follow a year in the life of 11-year-old Kimberly Torrez, who crosses the border in Nogales, Mexico, each day to attend school across the line in Arizona. Her father needs a liver transplant; her mother awaits a visa to allow her to live in the United States. On Two Fronts—Latinos & Vietnam Tuesday, September 22, 2015. PBS/Souvenir Pictures Examine the Latino experience during a war that placed its heaviest burden on the working class. Framing the documentary are memoirs of two siblings who stood on opposite sides of the Vietnam War, one as a prisoner of war, and the other a protestor at home. E.O. Wilson—Of Ants and Men Wednesday, September 30, 2015. 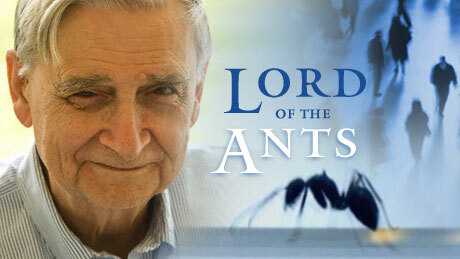 PBS/Shining Red Productions Review the remarkable life and ground-breaking ideas of biologist E.O. Wilson, founder of the discipline of sociobiology, world authority on insects, and Pulitzer-prize winning writer on the subject of human nature.